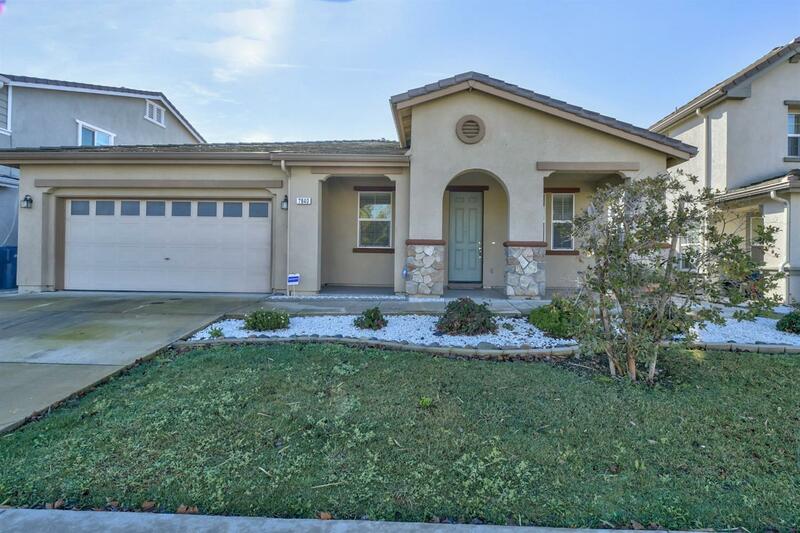 Super Spacious 4 Bedroom 2 Bathroom Well Maintained Elk Grove Single Story! Excellent Location near Consumnes River College, Parks, Shopping and easy access to Highway 99! Laminate flooring throughout and tile in hallways. Separate Family & Living Areas along with a Dining Area. Large Kitchen features Nook Area, Lots of Counter Space, & Pantry. Tiled garage features sink with cabinetry for plenty of storage. Low maintenance backyard with Storage Shed Included. Make this home yours!